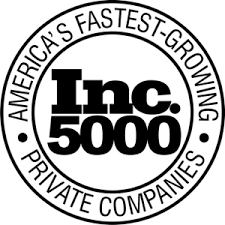 We are in Inc. 5000 Again! Top 9 back to School Snacks! The Good Bean was ranked #2 out of 9 recommended Top back to school necessities. Reporter Zoe Henry said “Luckily, the entrepreneurs behind the 2015 Inc. 5000 (our annual list of the fastest-growing, private businesses in America) are creating cutting-edge products that will make the back-to-school experience look creative and trendy. We went through the list of companies to highlight the campus products.” The Good bean made #2 For the lunch bag leading snack.